GAF is a major industry-leading manufacturer and only 3% of their contractors qualify for Master Elite status. This certification is GAF's assurance that you will deal with a contractor that you can trust. The GAF Green Roofer Certification is GAF's recognition of a contractor as capable of installing and servicing green roofing options. 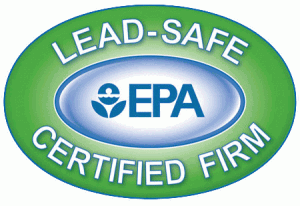 The EPA Lead Safe Certification is an indication that Green Built Roofing can work on projects that can disturb lead materials. 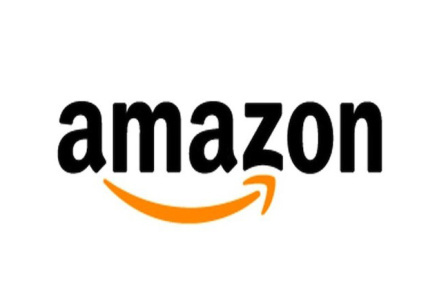 An Amazon Preferred Roofing Contractor is recognized as being background checked, licensed, insured, and as having a reputation for excellence and reliability. NRCA is a major trade association in the construction/roofing industry and represents large segments of the roofing industry. They provide members with extensive information about the roofing industry from industry news to extensive technical information and more. The U.S Green Building Council (USGBC) is an organization dedicated to encouraging green building and design.